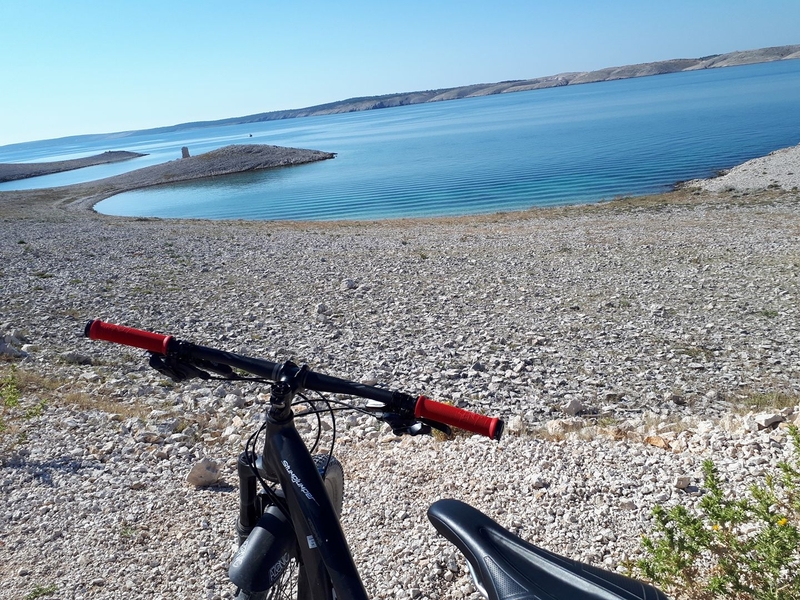 The guest rides a bicycle on a gravel road and self-adjusted speed from Povljana to the Old City of Pag. The program begins in the antemeridian hours. Right after you’ve been given your bicycle gear, maps and lunch packages (water and fruit), a transfer to the village Povljana follows. 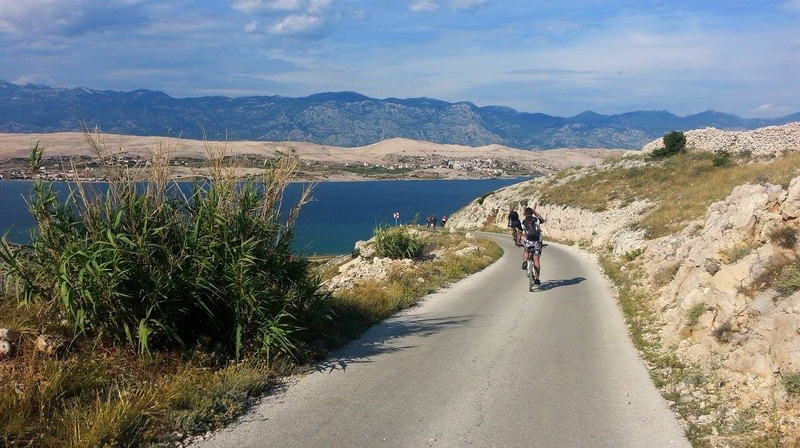 After the arrival, the guest rides a bicycle on a gravel road with self-adjusted speed to the Old City of Pag. When the guest is finished with the sightseeing of the Old City, he or she can continue the ride to the place where the tour started, or can end the tour a bit earlier by just calling the transfer. The tour can last from 2-4 hours (depending on the guests’ desire). The cost of the tour is to be paid in advance in full. The minimal number of passengers is 3. The scheduled duration of the tour is approximately around 2,5 h. In case the minimal number of passengers for the tour isn’t reported, the tour will be cancelled, and the passenger will be informed about the matter at least 24 h before the planned tour.